Recently, the use of ceramic composite materials in various areas has been increasing. However, since detailed structures have various porous structures according to the characteristics of the ceramic composite material, it is difficult to predict material properties through simple material experiments. If the detailed structure of ceramic composite materials were metal or other simple and regular forms, it would be possible to predict material properties through experiments or analysis. However, as porous ceramic materials have an irregular structure and random form, it is very difficult to predict their material properties through simple methods and actual material experiments must be conducted several or even dozens of times to predict the material properties with statistical analysis techniques. 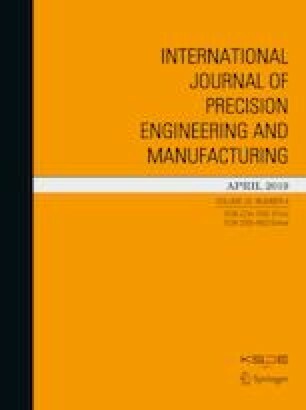 Therefore, this study uses FEM to predict the porous type or pore ratio of ceramic composite materials and the changes in material properties according to their detailed structure. It attempt to predict the maximum and minimum values of actual material properties. Through the results of this study, it is possible to more easily predict the material properties of ceramic composite materials by porosity and pore dispersity or adjacency. The results can be applied to the manufacturing of parts and structural analysis of models made from ceramic composite materials. This work was conducted under the framework of the research and development program of the Korea Institute of Energy Research (B6-2456-03) and by the Basic Science Research Program through the National Research Foundation of Korea (NRF) funded by the Ministry of Education (No. 2018R1D1A1A09084287).